Happy Friday friends!! Bev here with this week’s PFF! 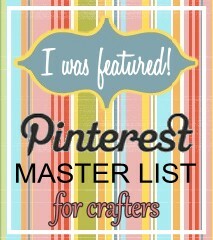 Every week Michele, Malia, Kara and I get together to bring you a fabulous feature from our Pinterest Master List! Are you on the list?? 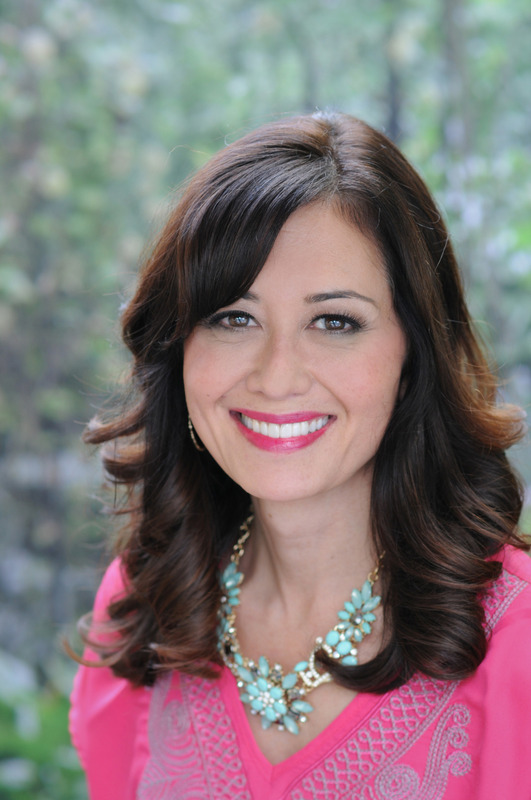 This week our feature is Rachelle from Simple Stitches by Rachelle! Rachelle has 169 Boards and 13,365 pins!! I can’t wait to dive in! 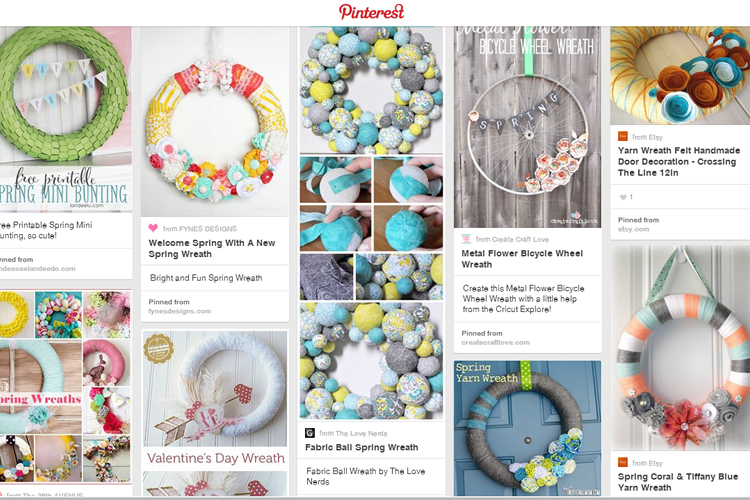 I had a blast looking through Rachelle’s Wreaths Board!! 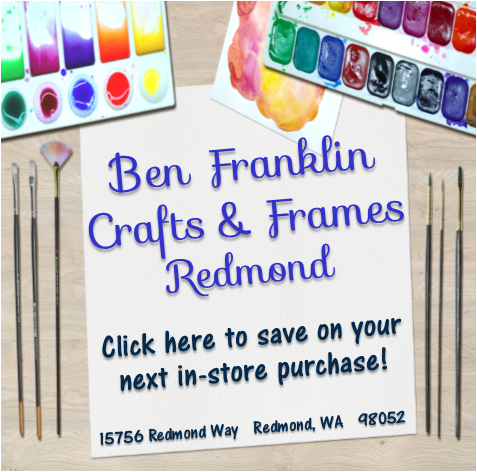 Wow there are some gorgeous wreaths here – enough to keep us crafting year round! Of course I had to check out her Crochet board! 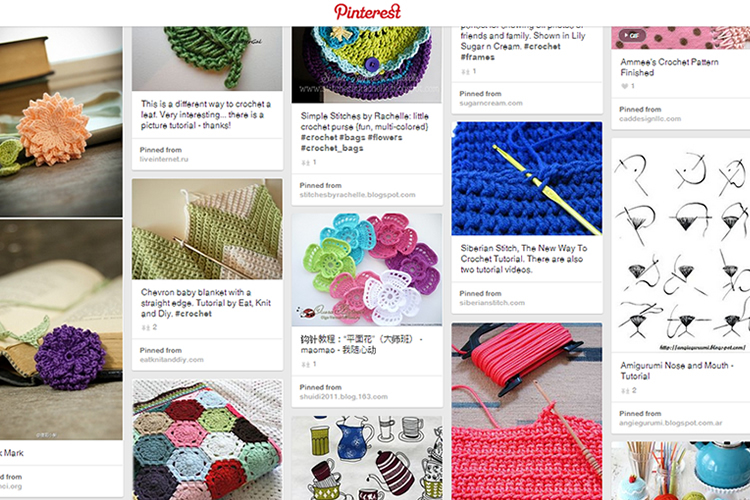 Or I should say, One of her Crochet boards – she has seven!! Swoon. 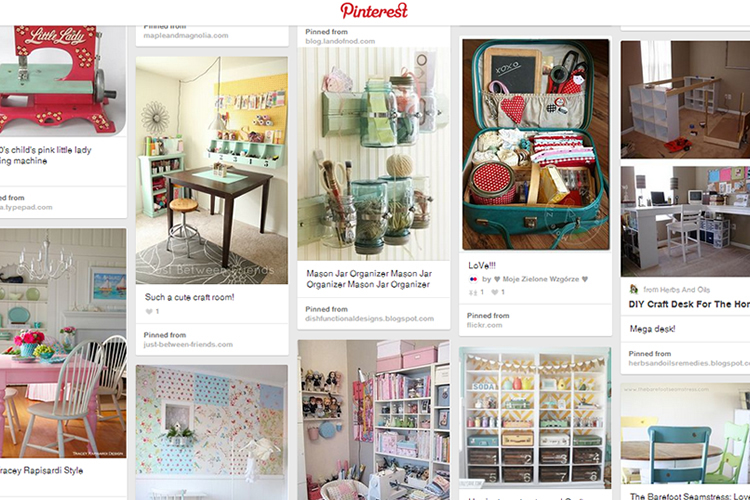 I really loved her Decorate – Craft Studio Board too – there are so many pretty rooms and great storage ideas here! Let’s take a look at some pins! I am so in love with this simple Patriotic Wreath pinned from Delia Creates! It is so gorgeous and retro looking, but so easy to make. 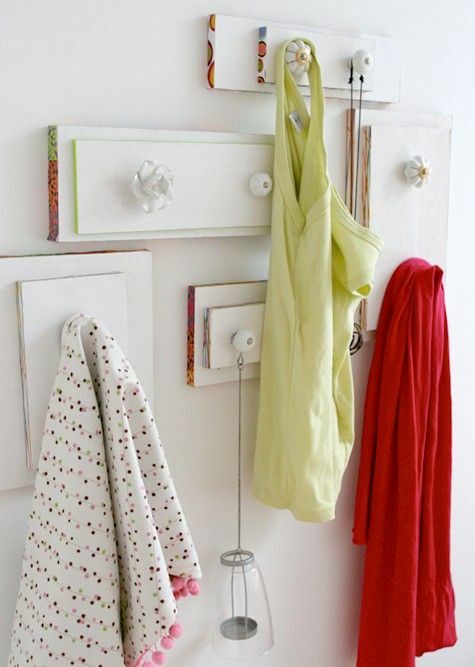 These drawer fronts as hangers are such a cute and creative way to hang things on the wall! Pinned from Design Sponge. 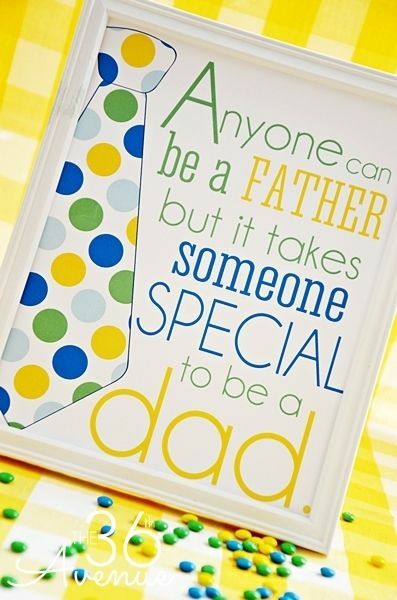 This Father’s Day Printable is so cute and would be great to print out for this weekend! 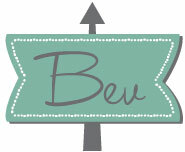 Pinned from The 36th Avenue. 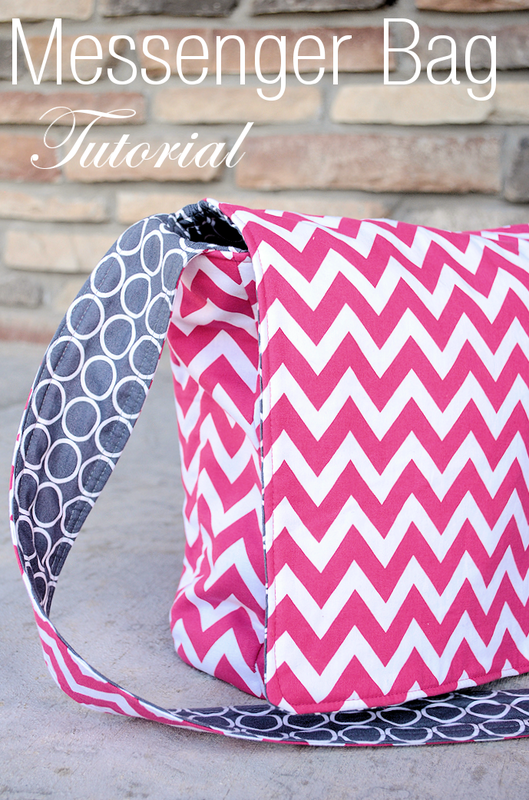 This Messenger Bag pinned from Crazy Little Projects would be a great project to sew up this summer! 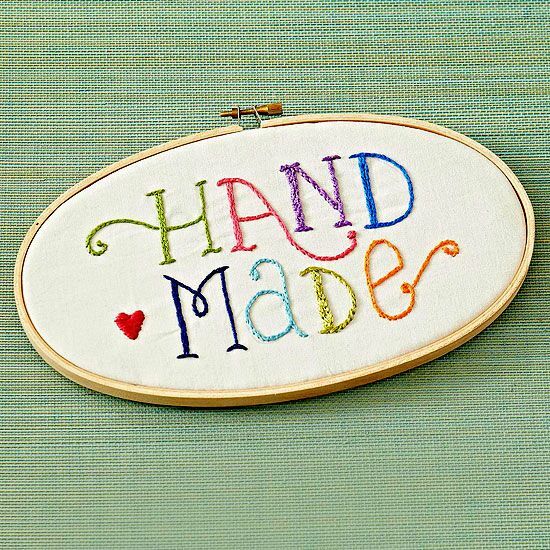 I love the simplicity of this Hand Made Embroidery Hoop, pinned from Better Homes and Gardens. 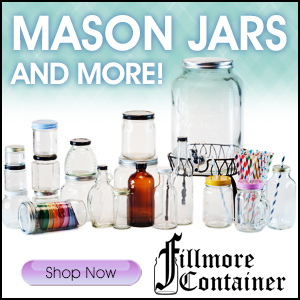 This would be perfect for a craft room or studio! 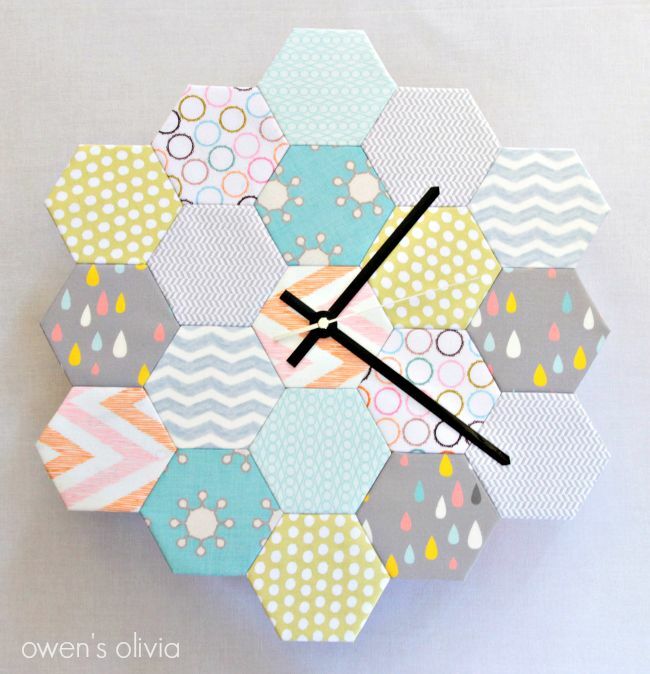 This Hexagon Clock pinned from UCreate would look perfect†anywhere!! Aren’t those little Hexi’s so cute?! If you’re not following Rachelle make sure you head over and follow so you don’t miss out on any of her new pins! 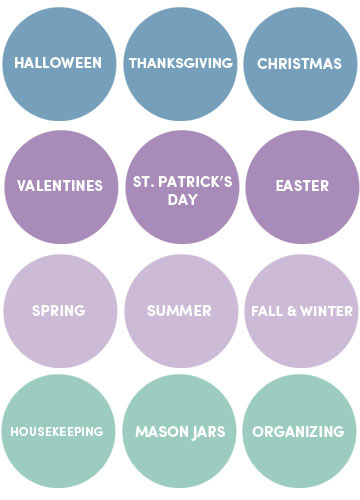 Thank you so much for linking up to the Pinterest Master List Rachelle – I know that I will be repinning from your boards for dayyyyyyys! 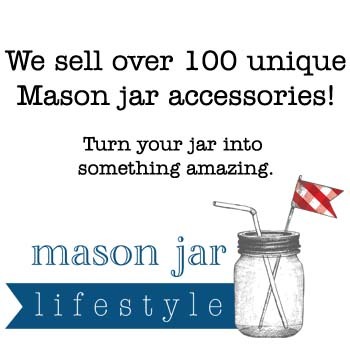 We’d love for you to grab a featured button! 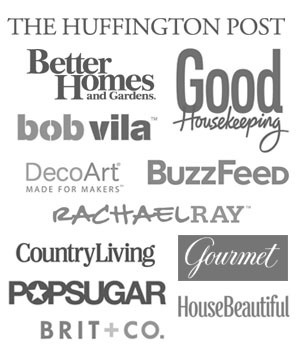 Have you joined the†Pinterest Master List? Who knows, you would be our next feature!